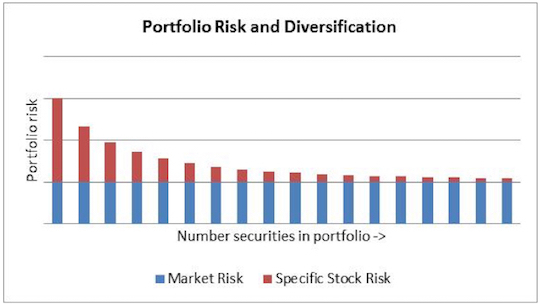 Great insights on the importance of diversification! 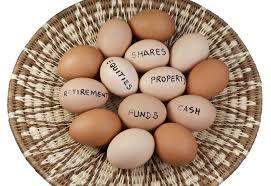 When the new financial year begins, I'll start investing in Vanguard funds too. Easy and low cost diversification. Thanks...good luck with the funds in April and also with your new blog, always good to see new PF sites appearing! 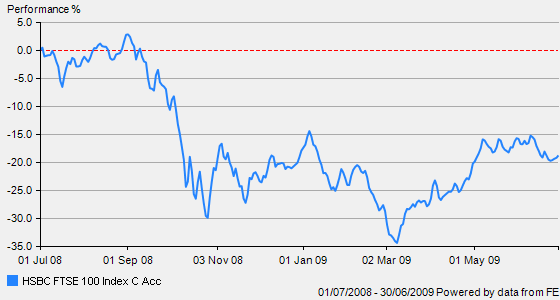 It would be interesting to compare the return on the lifestrategy 60 to your basket of investment trusts since 2011. Wondering how a basket of inv. trusts would compare. I agree, however the basket has changed over the past 5 years - some have been sold such as Murray Income, Law Debenture and Henderson Far East for example and some added such as Tritax, TR Property and Scottish Mortgage. I will update adding SMT to the basket later this year. Thanks for your reply 14% pa compared to 11% for VLS sounds good considering VLS has 40% in treasuries and investment grade bonds. I would also speculate that the volatility for VLS was a lot lower than your basket of Inv. trusts. My portfolio was 100% Inv. 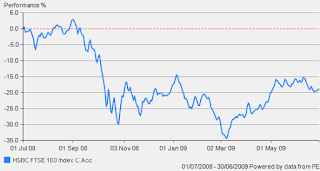 trusts but with retirement looming in five years and for simplicity I have moved into a 60/40 stock bond type portfolio using just four index funds. Its good to see that VLS 60 is holding up well to your basket of inv trusts.